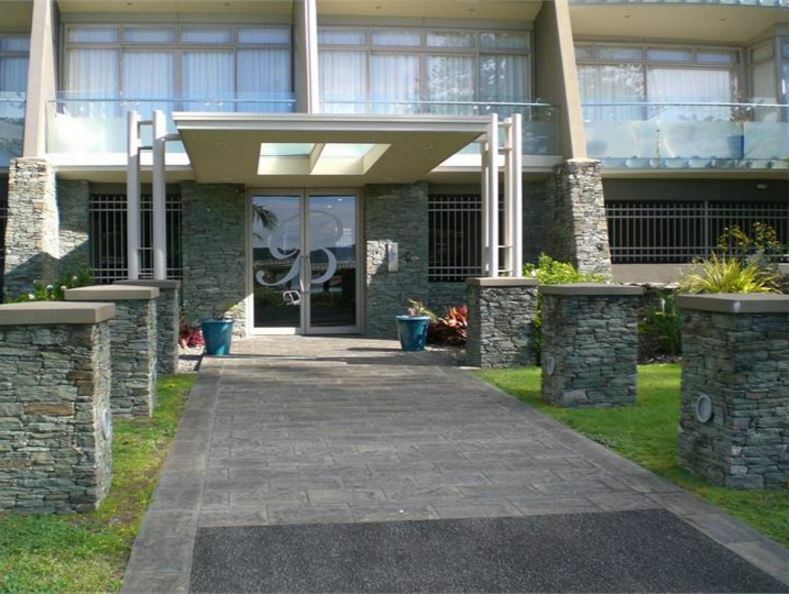 Bridgewater (BC324525) is a 22 unit residential complex in Paihia. 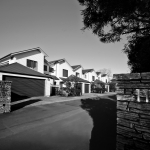 Sadly its owners have been involved in ongoing litigation following different views on remedial obligations and scope. For Body Corporates the court decisions have at least created certainty in a number of areas including voting rights. The suggestion raised in Bridgewater that owners retained voting rights whilst arrears were in dispute was disabused by Muir J in the recent High Court decision Butcher v Body Corporate 324525. I reject the Plaintiffs argument that Section 96(3) should be read down to exclude unit holders who have withheld levies on the grounds that the levies were purportedly ultra vires. Whatever the nature of the dispute, the approach mandated by the Act is to quarantine it from the day to day cash requirements of the Body Corporate so that it can be resolved without the implicit financial pressures that would otherwise arise. “Pay now, argue now” conveniently captures that concept. As far as an entitlement to vote is concerned, the Act can be regarded as establishing a presumption of validity in respect of levies raised pending any determination to the contrary. Whilst the Judgement deals only with levies, there is no reason to suspect that interest and other on-charges will not attract the same benefit. Section 96(6) sets out the procedure owners must follow should they wish to retain a right to vote when funds are with-held as a result of a dispute. The payment of any Body Corporate levies and other amounts that are from time to time payable to the Body Corporate by the owner of a principal unit and that are disputed by the owner does not affect the right of that owner to dispute the payment if the sole purpose of making the payment was to exercise that owner’s entitlement to vote.